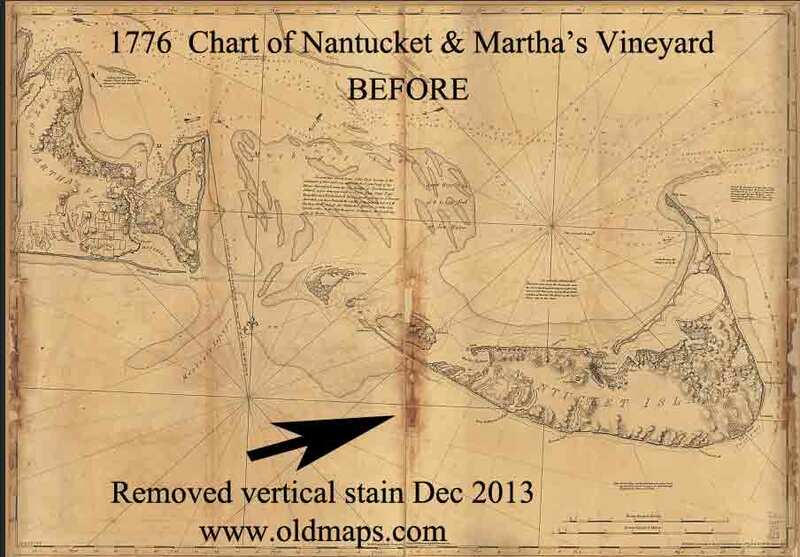 We have edited the original by removing a large stain. 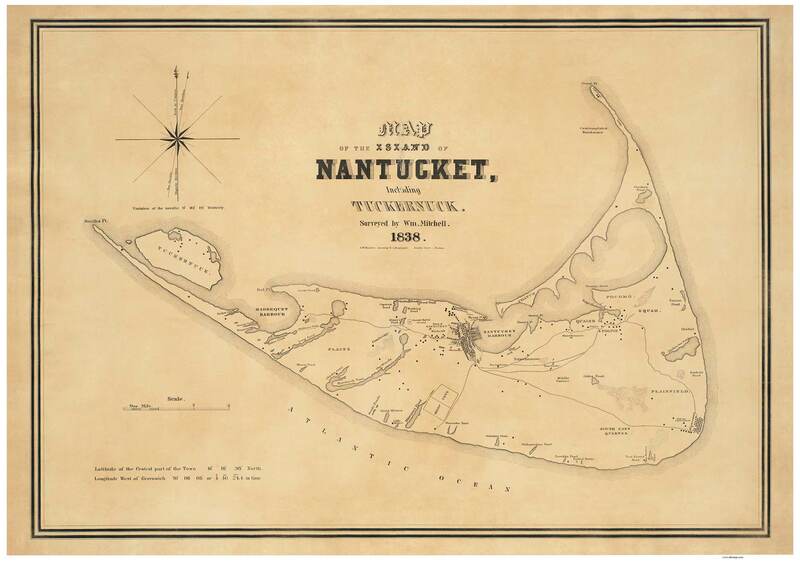 Excerpted from the manuscript chart of Nantucket and Martha's Vineyard at Library of Congress. 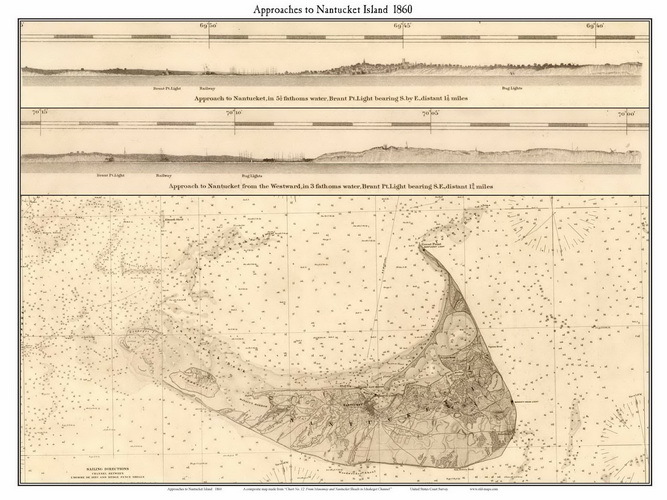 Lots of very interesting detail about navigation hazards, and the locations of buildings on the island. 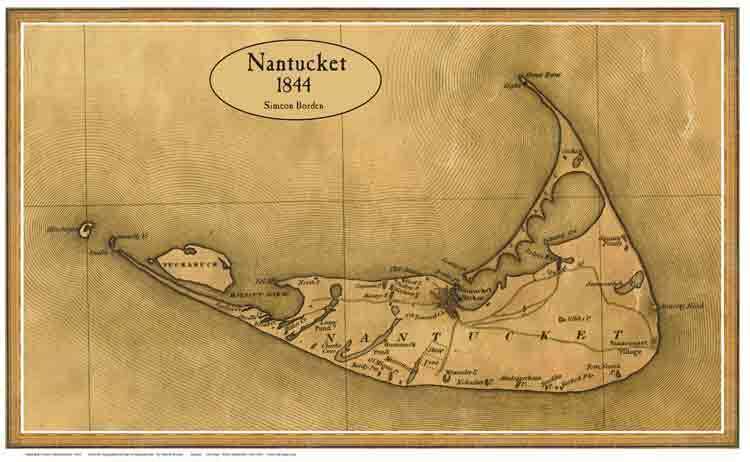 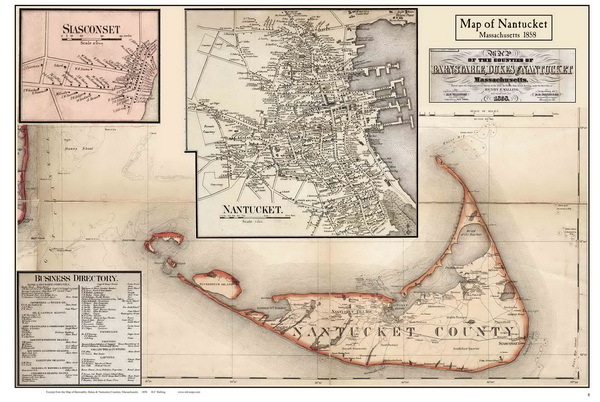 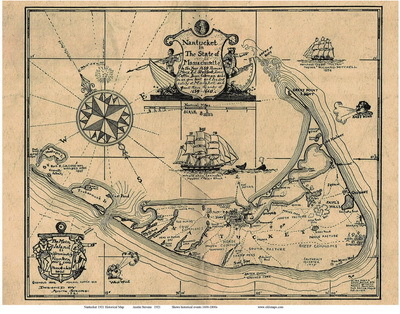 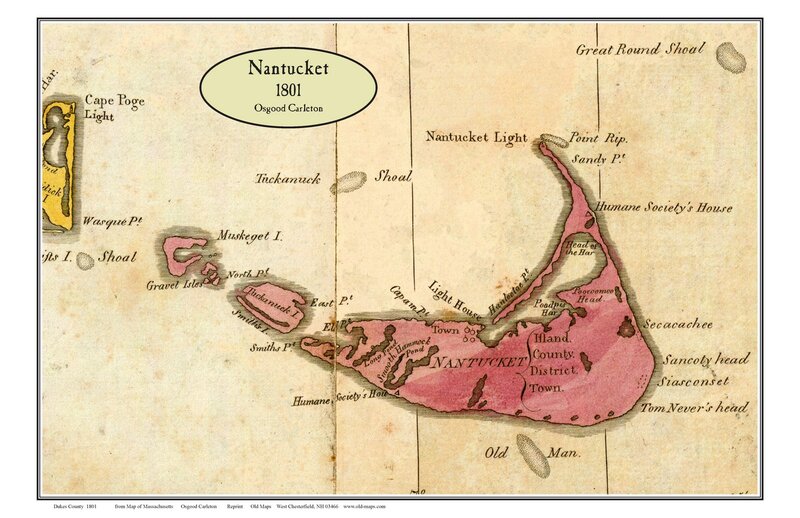 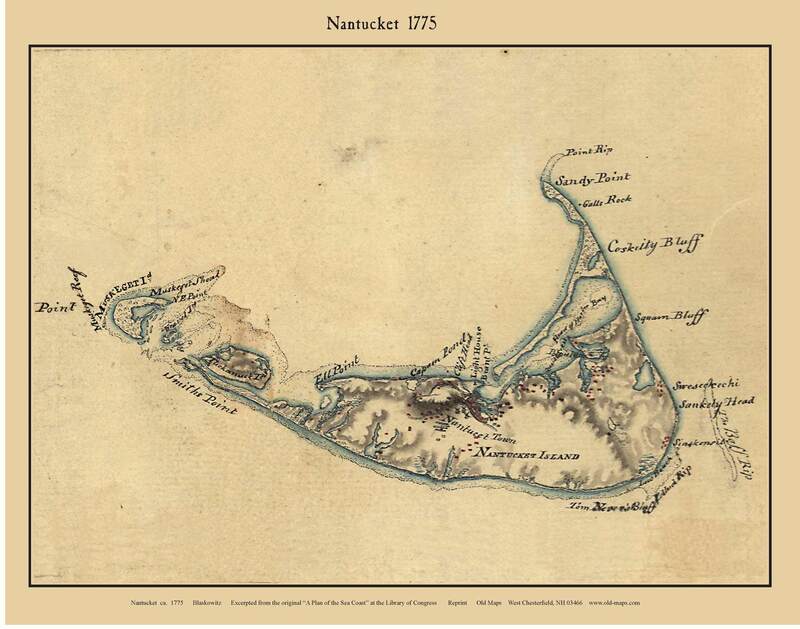 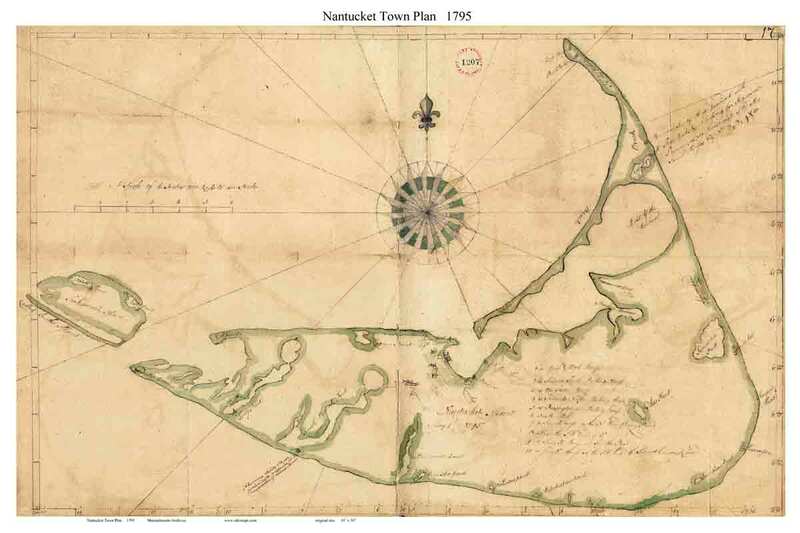 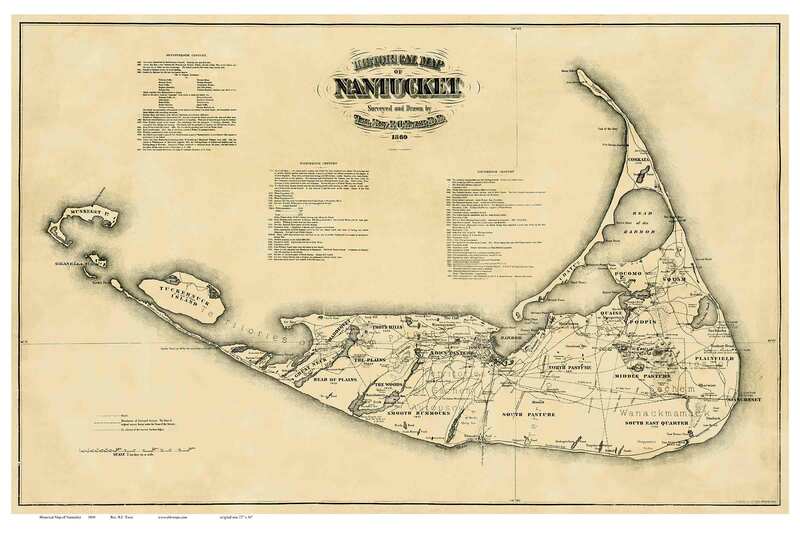 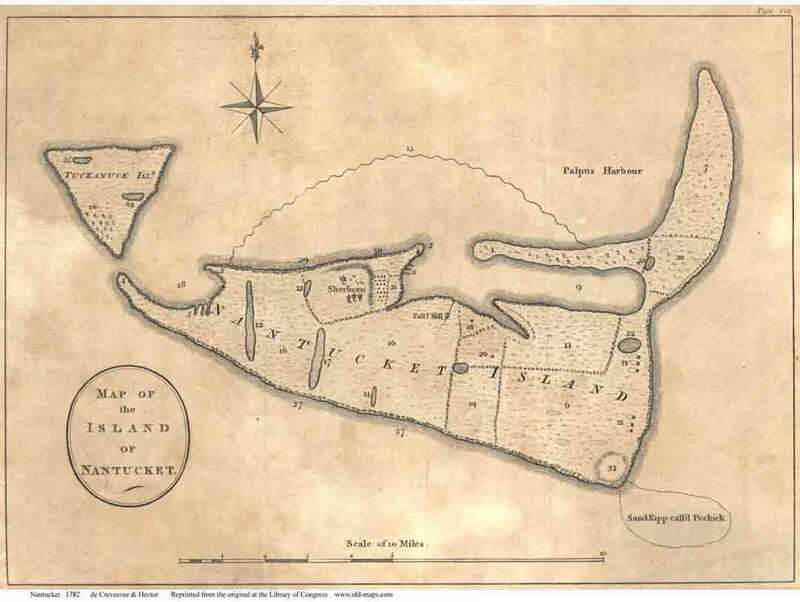 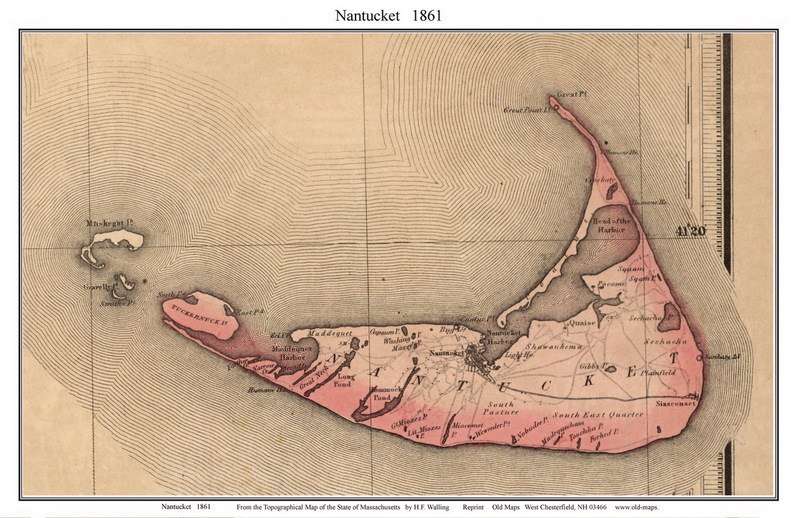 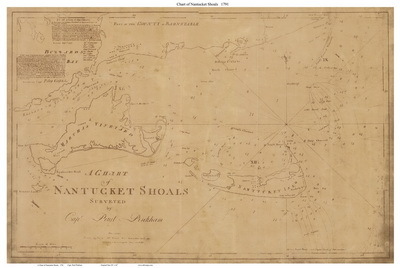 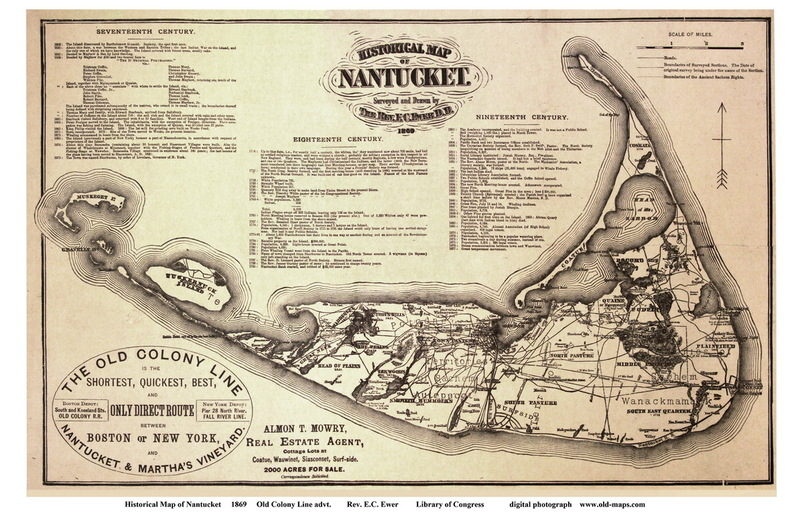 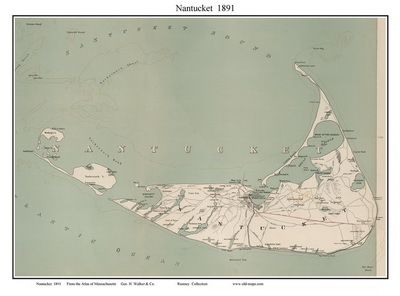 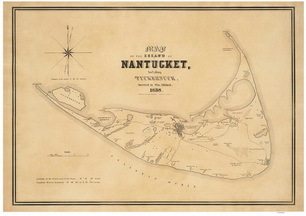 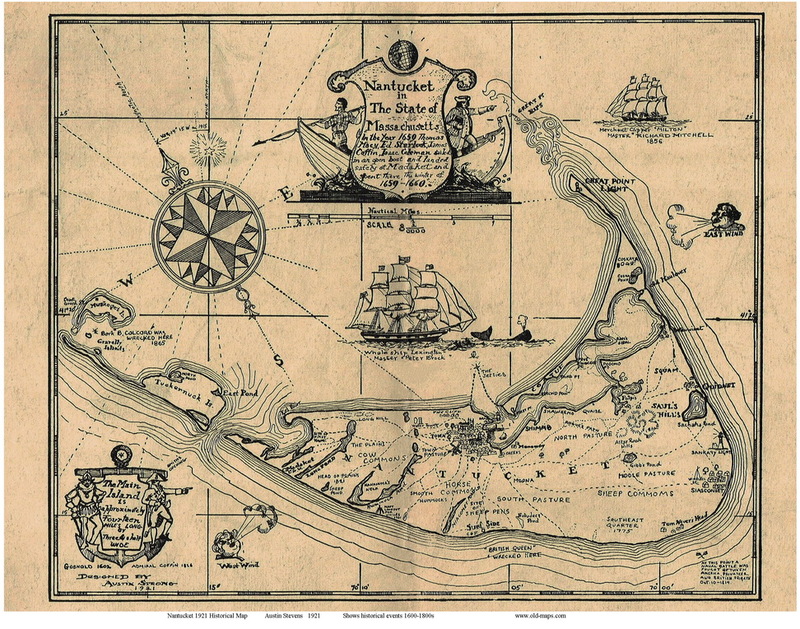 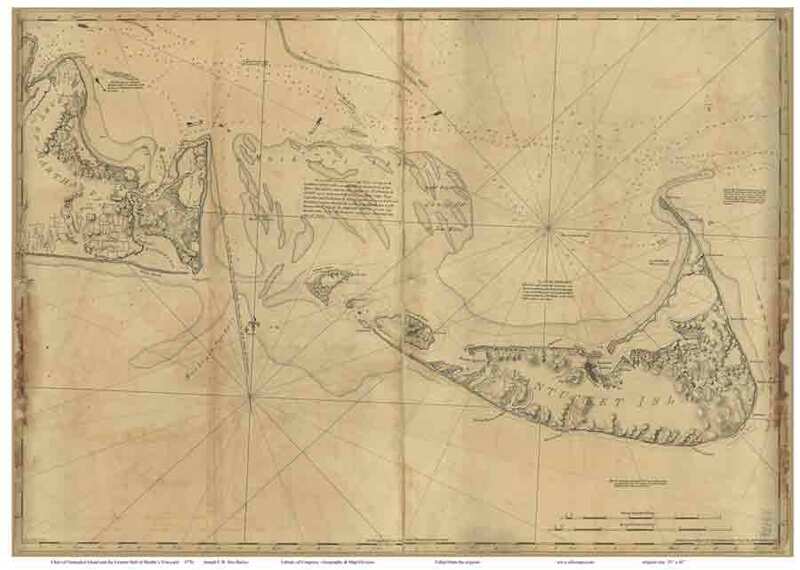 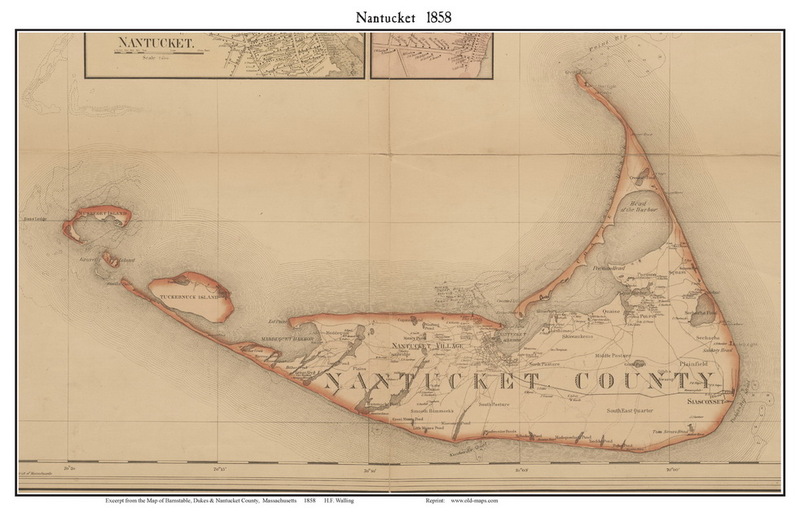 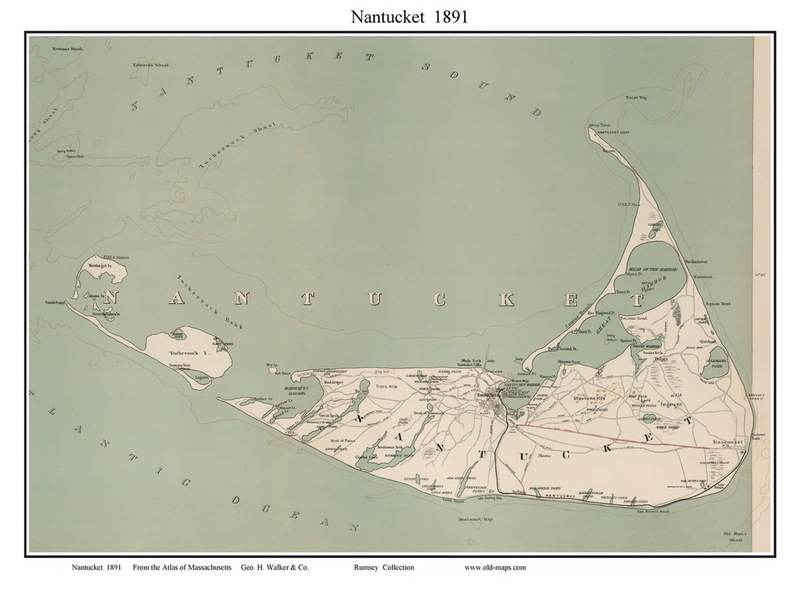 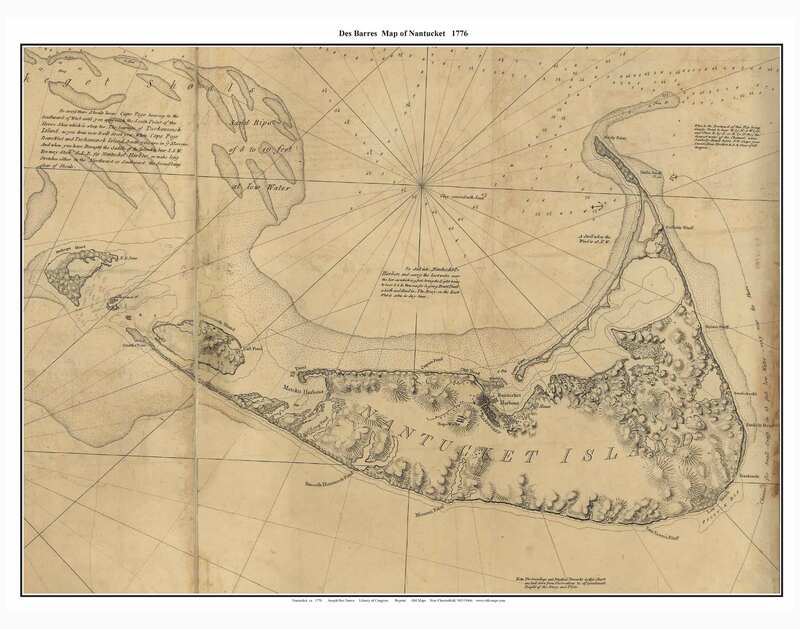 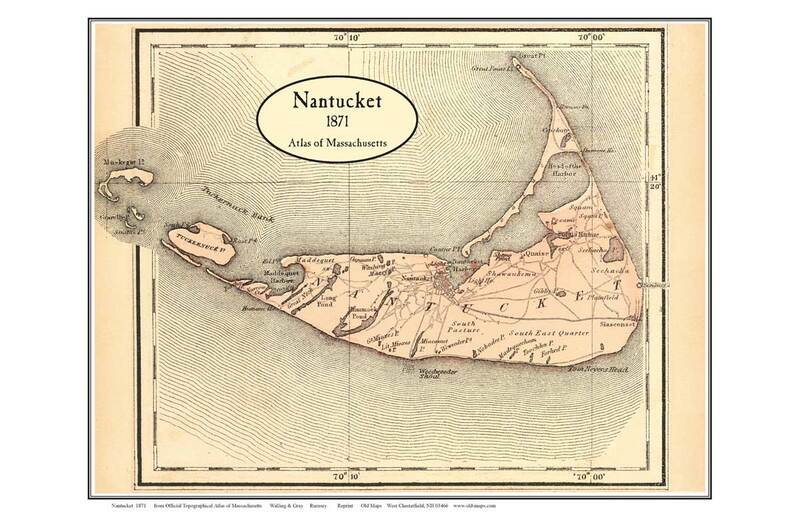 "Map of the Island of Nantucket Including Tuckernuck"